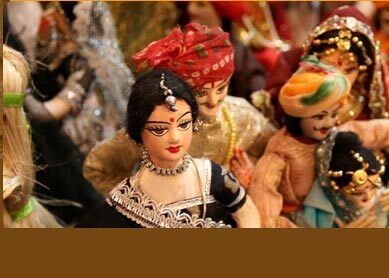 Cuisine: Continental, Indian, Continental, Rajasthani and Mughlai. 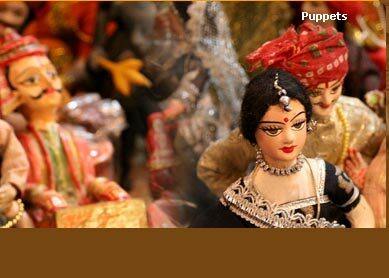 Nearby attractions: Mehrangarh Fort, Jaswant Thada, Umaid Bhawan Palace, Girdhi Kot and Sardar Market. With preserved royal splendour, Ajit Niwas Palace is one among the few rare heritage hotels of the country which has been carrying forth the legacy of Rajput rulers intact. 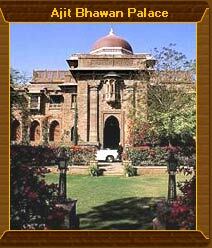 Still dwelled by royal family, the palace is located near the Circuit House of Jodhpur. The Ajit Bhawan Palace is specially meant to provide tourist of Jodhpur a world class hospitality as well an opportunity to peep into rich cultural and historical heritage of Jodhpur. The red sandstone complex of the Ajit Bhawan Palace dumbstruck you with its magnificence as you see it. Built in 1940s architectural style, the palatial complex is surrounded by lush lawn, trees and bushes. To provide a world class accommodation, there are 50 rooms which are divided into Shikar Tents, Standard Rooms, Deluxe Rooms, Executive Rooms, Luxury Rooms and Luxury Tents. Availability of modern facilities in each rooms are aimed to give guests standard accommodation. Several nooks are there even at the hotel to be indulged into. The open air swimming pool surrounded by beautiful gardens, game rooms, health clubs and lovely lawns of the hotel are some places, you will love to glue. Many of the popular historical sightseeing locations of Jodhpur like Mehrangarh Fort, Jasant Thada, Umaid Bhawan Palace and Girdhi Kot and Sardar Market lie close to the palace. The hotel officials can arrange sightseeing tour of places you wish to visit.